Just like there is never the perfect time to have a child, there's never an ideal moment to start a business either. You can spend your whole life thinking about it or you can try and see what happens. Sound familiar? 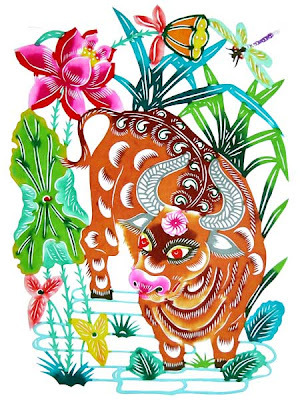 Starting a business during a tough economic environment as we have right now in the Chinese year of the Ox (2009) is no walk in the zoo -- that's for sure -- but it can be done provided you prepare accordingly.